Moishe House is committed to innovation and meeting the demands of young Jewish community builders around the world. We practice this commitment with experiments and pilots across the globe, creating new pathways of engagement and connection for Jewish young adults, their peers and their greater communities. Here are a few initiatives currently in the pilot stage at Moishe House. Moishe Pods are two-person Moishe Houses and will allow even greater expansion of the Moishe House model in large cities and in places with a Jewish community that is not large enough to support a 3-5 person Moishe House. Pods allow for the possibility of a couple or two friends already living together to open a house and make it easier to sync up timelines for new leases. 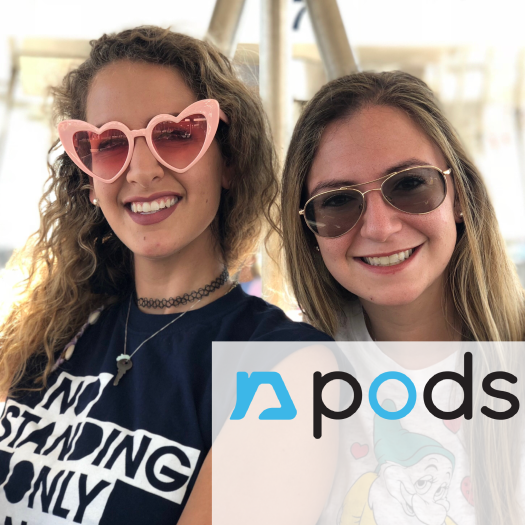 The addition of Pods to the Moishe House network will lead to far greater expansion opportunities for Moishe House while continuing to follow demand from local young adults. 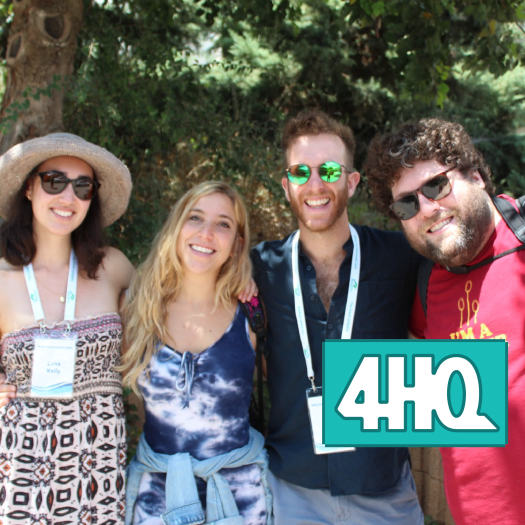 4HQ Israel Encounters is a year-long experiential masterclass with Moishe House and Makom that includes webinars, in-person gatherings, 1-on-1 mentoring sessions and, most notably, a 6-day trip through Israel. Participants develop the skills to facilitate meaningful programs and discussions around Israel and practice those skills by creating and leading five Israel-centered programs. To learn more about these and other new initiatives, please contact Roey Kruvi, Senior Director of Immersive Experiences.